Of course this applies to any country you’re working in where you don’t speak the language. I only know a few basic words of Arabic and would have been lost (probably literally) without my translators. Be aware of local dialects as well – I was interviewing many people in the mountains who only spoke the local language of Jabali. Small talk is great for breaking the ice and after the interview – but you have asked them for an interview, so crack on! It is slightly rude to decline offers of food and drink as a guest, although if you are on your third lunch of the day you may have no choice… In reality you aren’t going to upset anyone but if you are on a tight schedule it is often much quicker to just accept a cup of tea or glass of milk. At least you will keep hydrated! It’s important to understand the local culture to some extent to get the conversation rolling, find common ground and build rapport. And if you occasionally drop in a line about something the informant would not expect you to know then this can really help to build mutual respect. Don’t overdo it though – you want them to feel helpful. Finally, the better you know your topic, the better you can probe for information. Laughing is a universal language that everyone can understand. Most Omani’s are extremely caring and empathetic people and want you to be content at all times. If you’re happy, they’re happy. And if they’re happy then you will have a productive interview. Stating the bleeding obvious, Lawrence! Haha! Thanks Paul! Do you agree with these in your experience, anything to add? Lots, Lawrence! The language one is important and as you correctly state you need to be aware that there are additional languages such as Jebali and Mahri in Dhofar. You need to be aware that as a male researcher you will not have meaningful access to local females and that any research team should have a gender balance. There needs to be an awareness of and respect for local cultures and the deep rooted nature of Ibadi Islam in the Omani psyche. 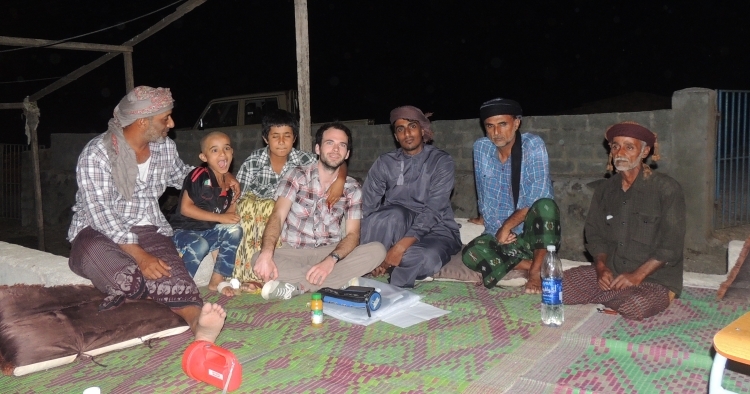 You should also be aware of the tribal nature of much of Omani society, especially outside of the main urban areas. 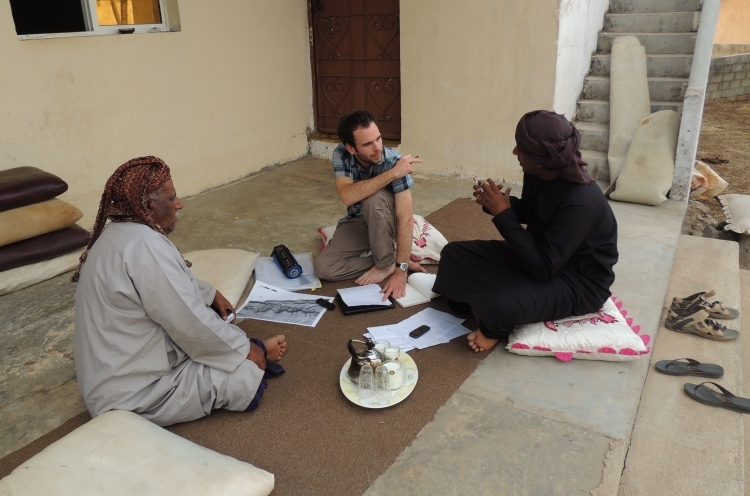 With regard to your point about small talk – this is a really important element of social contact in all areas of Oman and the researcher should achieve a balance between politeness and research efficiency; I would estimate that interviewing most Omanis will take twice as long as interviewing a European; you should acquire a taste for sweet tea, Omani kahwa and halwa and be prepared to eat lots of rice, fish and camel meat! Shake hands at every meeting men with men, but not with women and vice verse. You know that you have a good relationship with Omanis when they embrace you or rub noses! Formal politeness is ingrained in Omani culture so understand that there may be an element of telling the interviewer what the subject thinks that they want to hear, because telling you something different may upset you – structure questions with care. Oman is a multicultural society, so you may also need to interview Indians, Pakistanis, Sri Lankans, Nepalis etc etc in order to gain a 360 degree understanding – each group has different characteristics so know about them and their role in your investigation too.